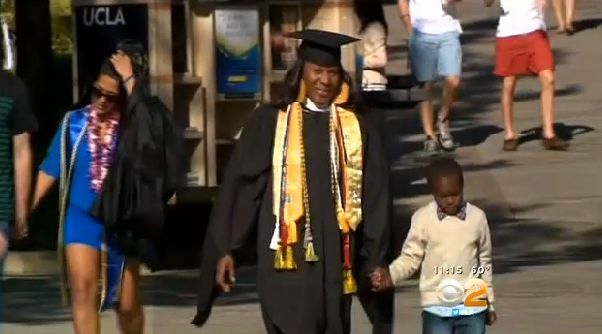 A 28-year-old single mother of three boys graduated from UCLA with three degrees. “She had limited time, plus she took the initiative,” said Dale Tatum, a UCLA lecturer. Do share this on social media, let’s change the narrative of Africa on the media landscape.